With over 23 years’ experience in delivering successful communications solutions to businesses here in Brisbane, the Gold Coast and all around Australia, you can be confident that MG Corporate will offer you the right solution for your business. Whether you are a small business looking to grow, or a large organisation with multiple offices around the country. 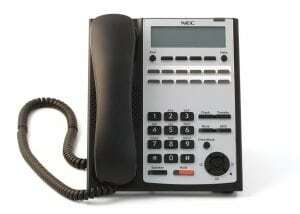 NEC Telephony systems are able to support from 5 to 500 users. These fast, reliable and secure systems range from high quality featured handsets, to call management, call centre applications, business mobility, messaging and more. From small businesses to ones with up to almost a thousand employees, the SV9100 will scale to meet your needs. 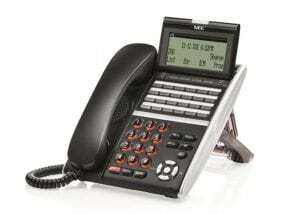 The SL110 is a cost effective and powerful communications solution designed with the small business in mind. We do not use contractors. MG Corporate’s technical personnel are vendor trained and fully accredited professionals.